Breeding a "brachycephalic" (squashed-nose) dog is cruel. These dogs are in constant pain and carry a variety of different health issues. 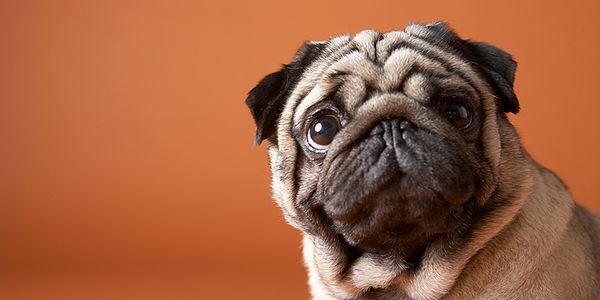 The broad head shape seen in these dogs did not evolve naturally, and is instead the result of selective breeding.The facial structure of flat-faced dogs forces the breathing passages to be very compact. An elongated palate, which can cause episodes of reverse sneezing which can consist of excessive gasps and wheezes. Although vets and animal charities, including the RSPCA, have spoken out against the issue, squashed-nose dogs remain a common household pet. Breeders are profiting from this misery. I think the breeding and sale of these unhealthy breeds should be illegal and punishable under the Animal Welfare law. Sign now if you agree, and if we get enough signatures I'll send the petition to the UK government.